ZAISHO SERVICES | By making it a priority to enjoy life, a reality is created in which thriving to live perpetuates the existence of thriving itself. Faith is seeing light with your heart… when all your eyes see is darkness. 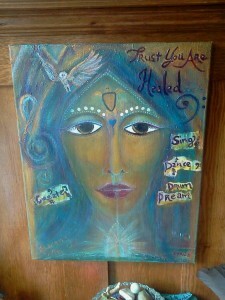 She Dreams in living color encouraging me to create again. Sharing my souls highest expression. Yearning turns to a calling in my head. To deny it would be a sin. I Am Open to receiving what is up ahead. I have let go of all the weights & blocks that I thought were in my head. She dreams in living color that flows freely once again. Encouraging me to create sharing my souls highest expression. to deny it would be a sin. ~Sacred Dream Artist ~ Lisa Anna Bull. I have been participating in the Shiloh Sophia Studios via the LiveStream classes. This video documents the first painting that I did in that class. I have gone on to take other classes, and I will be sharing them, and my process. I have been healing from another shoulder surgery and just have to be patient with my self and in the process of healing. When I first heard about the BraveHeart Global Vision… I knew in my heart of hearts that I was on board with it. It did not matter if I was going to go or just going to help raise fuel for this vision. I knew on such a deep level of commitment that it resonated with my heart and soul. I received a call inviting me to go this October 22 to the 29th. It has been one of the most important decision I have ever made in my adult life. To follow my heart. With no fears. To meet up with all my Braveheart Sistars, who also put their fears behind them and went with their hearts…has healed that place of longing for family to be near me and around me. I hold each and every one of you in my heart of hearts forever. Ellie Drake has pure love in her heart…beauty and grace… to have envisioned this dream. To follow through with it took great Courage and Determination. I admire these quality’s she possess and know that it takes that to do something that will help shift our world to a Higher Vibration of LOVE. I love it that all of us got on board and went with the flow of it. We had to come from that place of knowing…of true certainty…and full trust that what we were about to do was a new way of creating space…for others to come together, to collaborate for a brighter more sustainable future. I would do it again and again for the outcome that was achieved. I am 100% behind this vision and for future projects such as this. 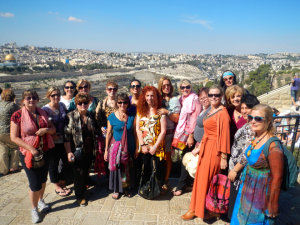 I absolutely loved going to Jerusalem and all the people who put their hearts and souls into every aspect of making it the true Success that it has been on so many levels. Being a witness to the incredible SHE Energy that helped transform each and everyone of us… that went on this experience of a lifetime. It was a miracle that happened in a twinkling of an eye…The Shift that took place in all of us who participated was amazingly beautiful. I hold such love for each of us in my heart that can never be taken away. It just keeps on growing ever expanding my heart with each harmony breath I take. I know I am on the right path and walking in the direction of my hope dreams and vision. Awake and fully participating for what ever is next to be achieved for my higher purpose in this life time. We are given opportunity’s each and everyone of us. Most often fear gets in the way. It is up to us to determine if it is right for us. No one can make that decision for us. It is up to you to choose. For me I made the very best decision to go with my heart. 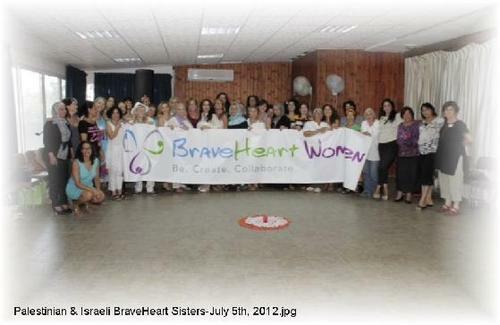 To see in the eyes of our Braveheart Harmony Sisters the pure love within their hearts and souls has been the most magnificent gift I have ever received. To have witnessed the seeds that were planted… take hold and begin to flourish right before our eyes… brings happy tears of love and joy to mine. Let your heart speak to you and follow it towards your destiny what ever that may be…its up to you. I will be at Rise 2012 for I would not miss it for the world. 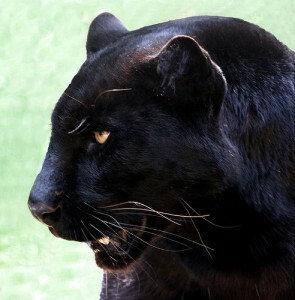 The panther animal totem is a very powerful and protective presence. If you have this creature as your totem, you are blessed to have such a fierce and aggressive guardian with you. The panther is a symbol of courage, valor and power. The panther has also sometimes associated with the sun, and solar vibrancy in some cultures (South American, & Central American). Individuals with panther totem s are usually people who come into this world with a spiritual knowing – a deeper understanding of spiritual things. 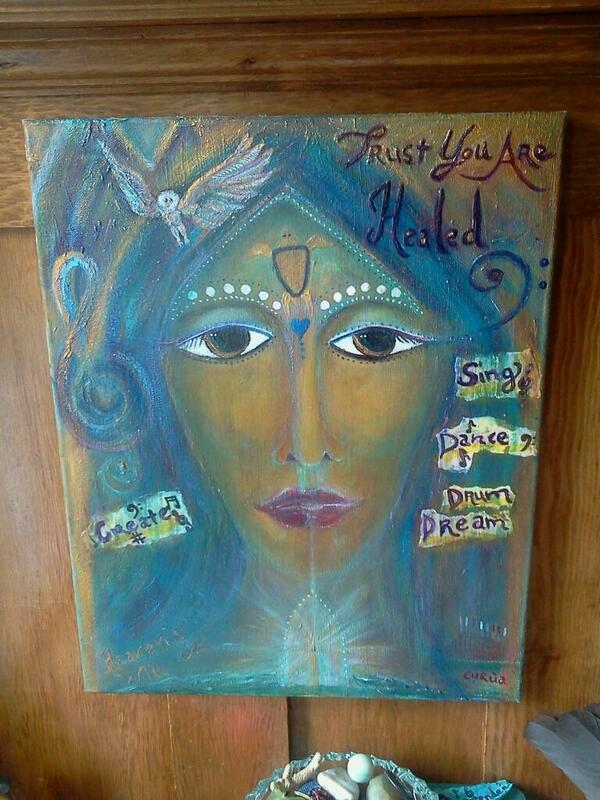 These people often are very intuitive, psychic, and many are artistically inclined. Of all the panthers, the black panther has the greatest mysticism associated with it. It is a symbol of the mother, the dark moon and the power of the night. The black panther encourages us to understand the shadow powers available to us all, to acknowledge these powers and to eliminate our fears of the darkness. When the black panther totem appears in your life, it is also a symbol of releasing your passions, and starting a new phase of your life. A phase in which you are discovering your desires, and living your dreams. Questions to ask ones self. What is my Shadow Self trying to tell me? Are my passions helping or hindering me at this time? Am I still on the right spiritual path for myself? Am I suppressing latent desires? Am I putting others’ needs before my own to the point of self-neglect? Am I being mindful of my movements – both physical and emotional? Am I being defensive? Who or what am I protecting and why? When the panther animal totem comes to us (whether it be in the form of images or real sightings) we must begin paying attention to the strength of our inner being – our internal fortitude, and the condition of our spiritual strength & valor. 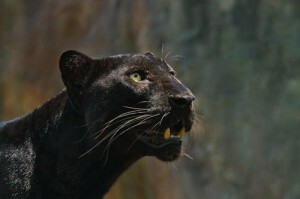 Panthers also beckon us to consider our darker side – analyze this side of ourselves and determine its motivation. I am doing fundraising for myself and for the Braveheart Foundation. We 33 Western Braveheart Women from the United States, Canada and the UK are raising awareness and funds for our trip. 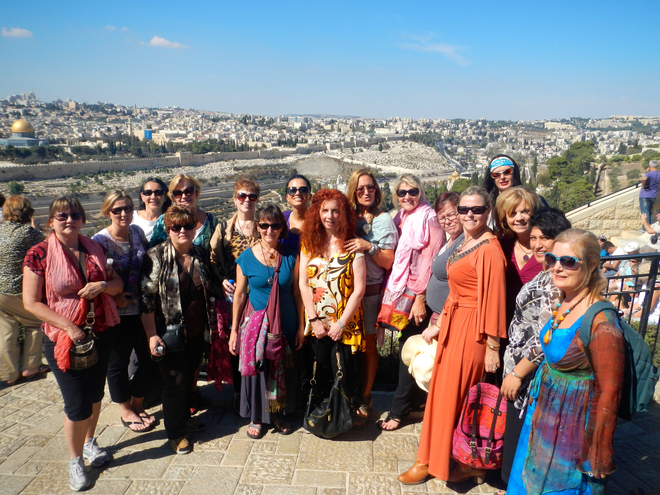 We are journeying to Jerusalem to celebrate with our 33 Palestinian and 33 Israeli Braveheart Sisters that are coming out of conflict and into collaboration. There are two documentary’s being filmed of this “Herstoric” Experience. I know that Operation Smile is an amazing organization. It is doing such incredible work to help change these children’s lives. My good friend and braveheart sister has had not just one child born with a cleft palate. She has 3 children who were born this way with a cleft palate. They all have had surgeries that transformed their lives. They are all grown up now. It was difficult to endure she has shared with me. Yet it has strengthened her faith in God, also in humanity. It is amazing that there is such an organizations such as Operation Smile out there helping those less fortunate to have a better chance in the world. These children are suffering needlessly. Getting one of these operations is transformational. Give them the HOPE that they are praying for. It was Operation Smile: Arifase’s Story that helped me to put this out to you and ask for your help. For children just like Arifase are waiting your kindness to transform their live too. One of these operations cost $240. Please help them transform those children’s lives, one smile at a time. Please share this post with someone you know that would want to help. Thank you for stopping by to help a cause that is near and dear to my heart.